Shop online for 3 bachmann hand tools at discounts up to 36%. 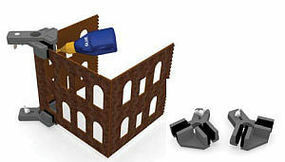 This is the Right Angle Holder for gluing items from Proses Model Railway Accessories by Bachamnn. Suitable for Ages 14 & Older. 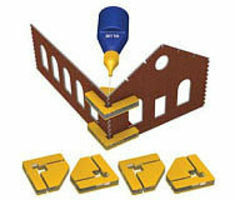 This is the Magnetic Snap and Glue Set from Proses Model Railway Accessories by Bachamnn. Suitable for Ages 14 & Older. 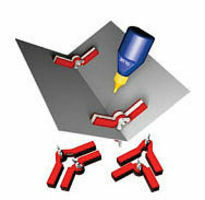 This is the Magnetic Adjustable Angle Hold and Glue Set from Proses Model Railway Accessories by Bachamnn. Suitable for Ages 14 & Older.